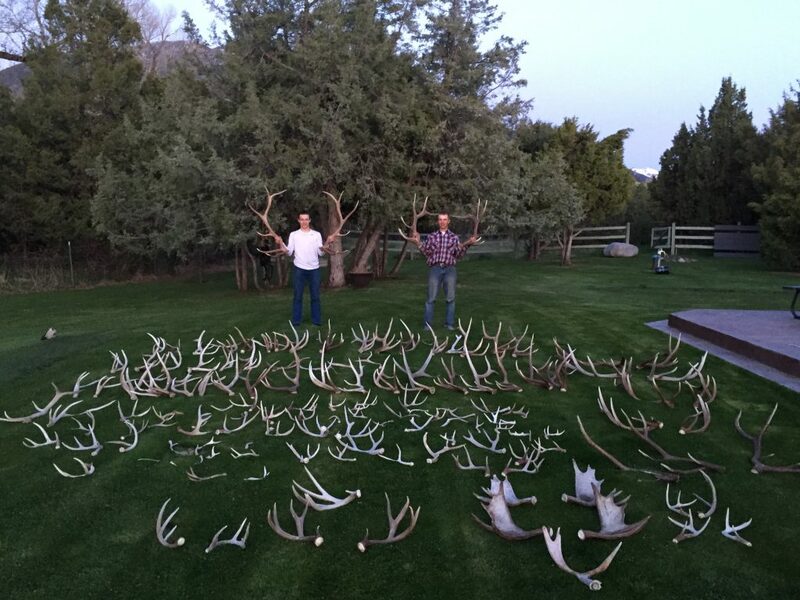 2016 Shed Season Held Some Great Success! The bone collectors hiked their tails off again this spring in pursuit of elk, deer and even a few moose sheds. The amount of bulls they observed looks very promising for elk hunting this fall! The bear hunters have arrived and they are off this morning to begin their search for beautiful spring bears. It’s an early spring here in the MT mountains. With the snowpack below normal, the countryside is very green with lush, tender feed, which makes for great bear hunting.